US president-elect ​Donald Trump claims to have an open mind on climate science, but he put an unabashed climate-science denier in charge of his environmental transition team, and he says he'll slash NASA's climate-monitoring capabilities. Might a president who doesn't believe in climate science still find it worthwhile to stay in the Paris Agreement? And who will pick up the slack if he doesn't? “Investors See Rockier Road To Low-Carbon Economy Under Trump, But No Dead End” came in one week later. “Hundreds Of US Companies Urge Climate Action As John Kerry, Others Calls For More ‘Business Diplomacy’” came in a day after that. 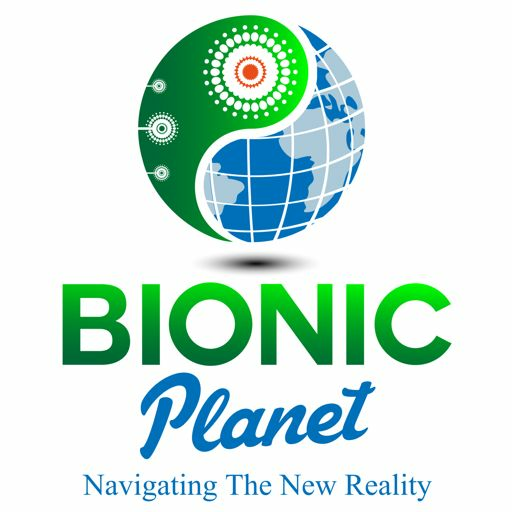 We harvested all three to generate today's episode of Bionic Planet, which offers an audio mosaic of snippets culled from interviews we conducted in the two weeks after the US Presidential election, as well as audio we harvested from a media call that the World Resources Institute hosted.